The University of Warwick is on the southern edge of Coventry, approximately 5km from the city centre. Nearby towns include Kenilworth (5 km), Leamington Spa (10 km), Warwick (10 km) and Stratford-on-Avon (20 km). The University is 25 km south-east of Birmingham, and 160 km north of London. 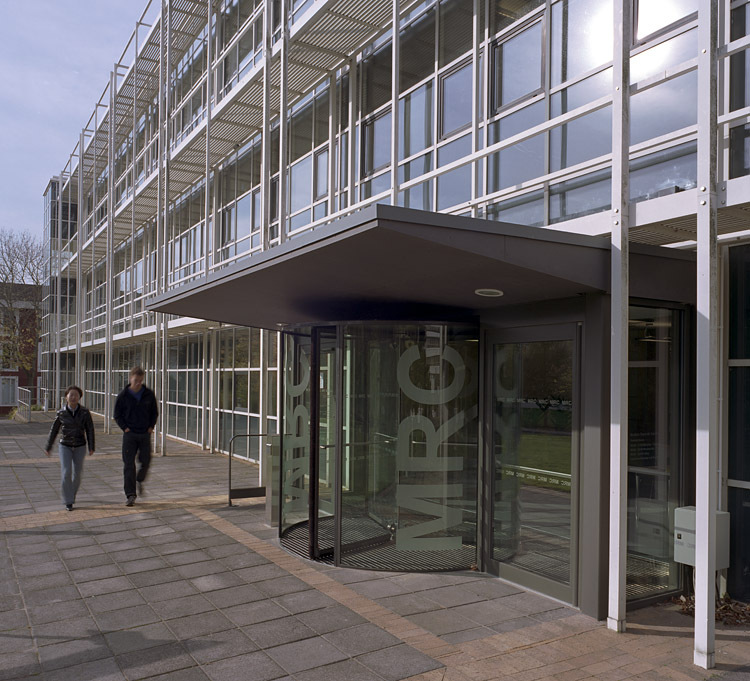 The Modern Records Centre is located on the Main University Campus, in the Central Campus Library extension. The building is signposted from Library Road and has wheelchair access. The closest railway station is at Coventry. The nearest car parks to the Modern Records Centre are 8 and 8A. 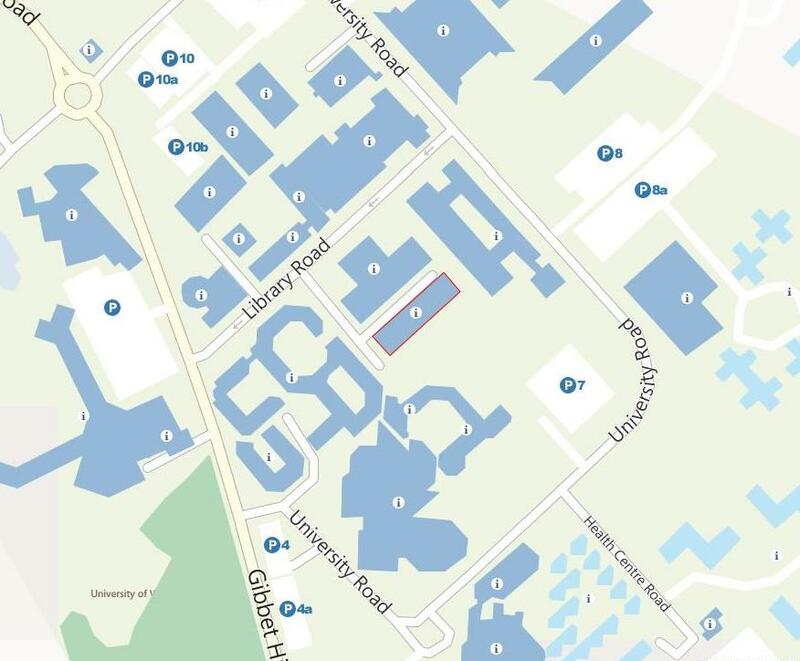 Please note that finding a parking space on campus can prove difficult - both during term time and, when large conferences are held at the university, during vacation - with the most central car parks often filling up by 9 am. More information about parking on campus is available on the University's Estates website.